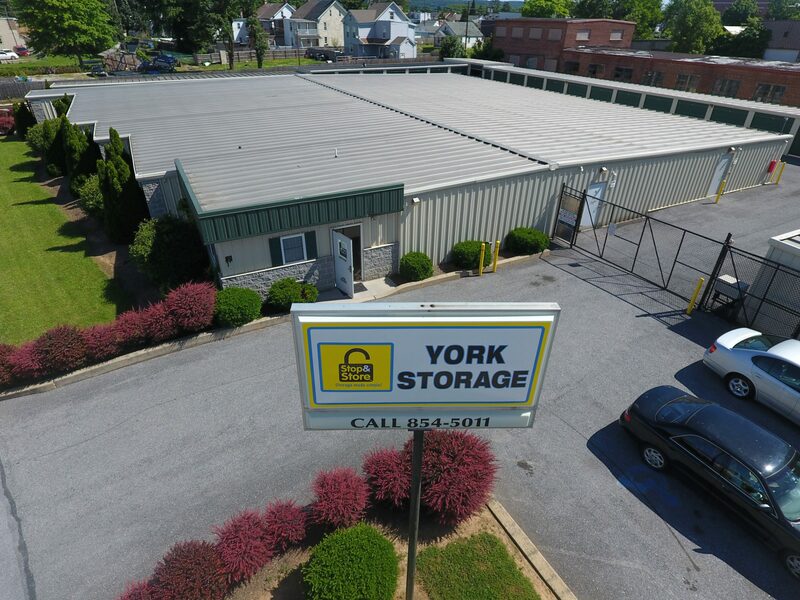 Whether moving to York, renovating your York home, or just removing clutter so you have more space at home, Stop and Store York has dry indoor storage. Formerly called ABC Self Storage we have been a reliable part of the East York, Springettsbury Township and North York neighborhoods for almost 15 years. We are self storage experts. We can guide you to the right size storage locker. We offer $2000 of added protection. We want to treat your stored items as if they were our own. Look here on our website then call us today to get started.